Posted by Trew Gates. Categories : General News. 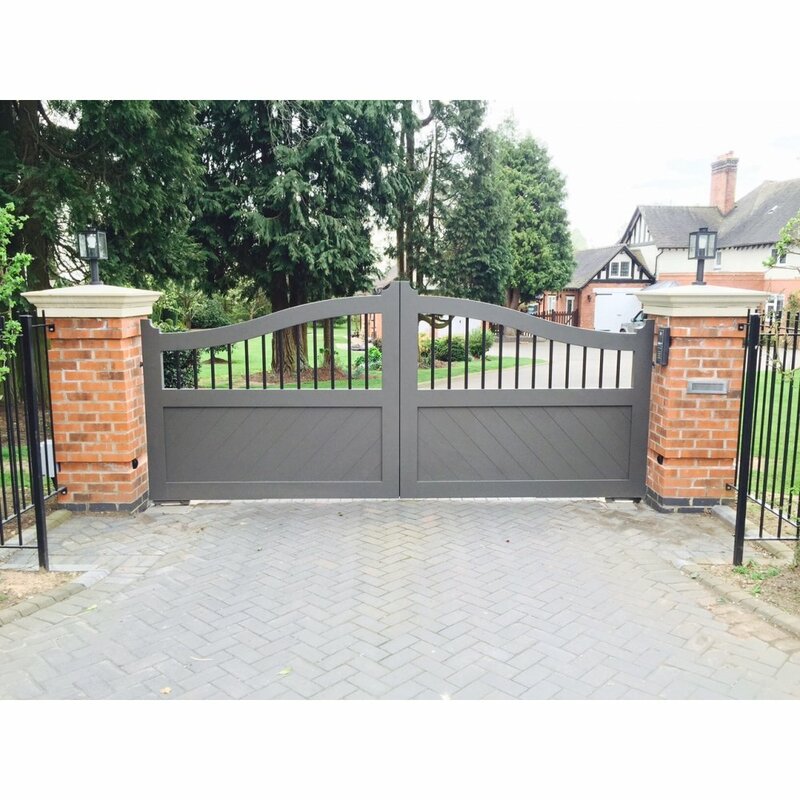 Welcome to the NEW Trew Gates Website. 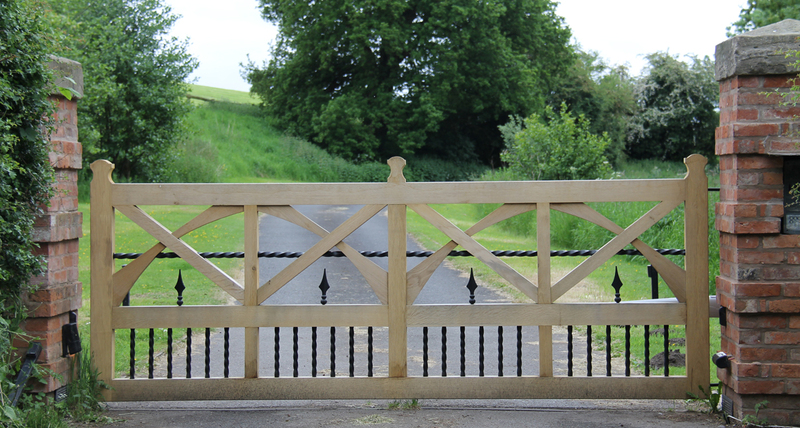 Trew Gates Direct supply a range of handmade wooden gates or all styles, shapes and sizes. 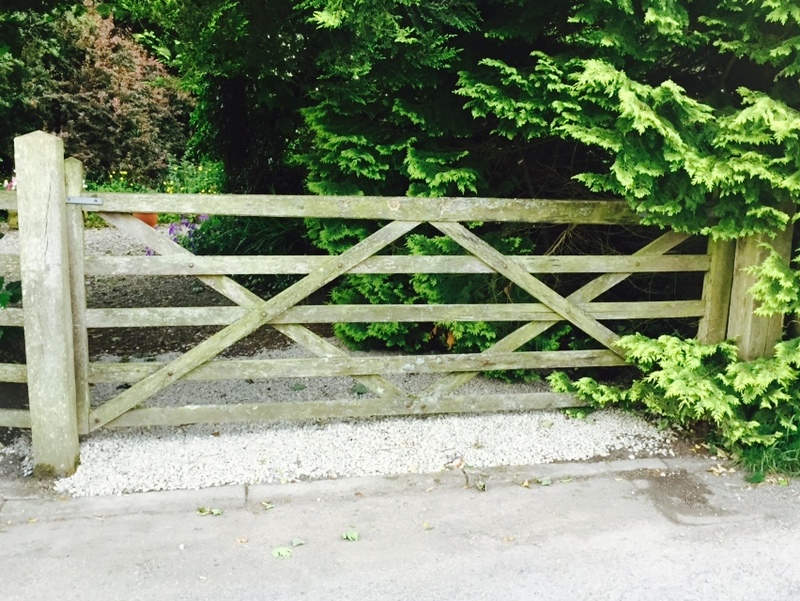 This is my first post but keep checking back to catch up on our latest projects and products. Also, why not Follow us on Twitter or Like Us on Facebook.